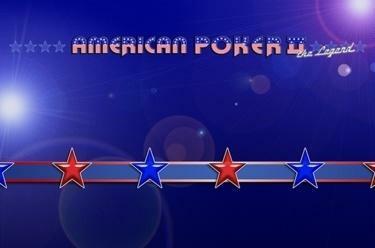 Play American Poker II online for free now! American Poker II is the right game for poker fans who like fast pace. Even poker novices will like this version of video poker: All winning combinations are listed clearly - an ideal opportunity to learn the complicated rules of poker quickly. Even players who don't like to play against opponents or are not born bluffers love to play against the machine.